Why Should I Have Whole Home Air Conditioning? There are several reasons why you should have whole home air conditioning. Let’s start with the obvious…comfort! With the push of a button you can enjoy cool comfort even if it’s a smoldering hot day! You’ll sleep better, relax easier and simply be happier if you’re comfortable! Did you know there are also health benefits? Air conditioning can help alleviate cold and allergy symptoms because it uses a filter and controls the humidity in your home. Humidity can increase mold spores in the air which can lead to respiratory issues. Want to know what else high humidity levels can increase? Dust mite infestations! It can also increase decay which bugs love! That’s reason enough for me to have air conditioning! 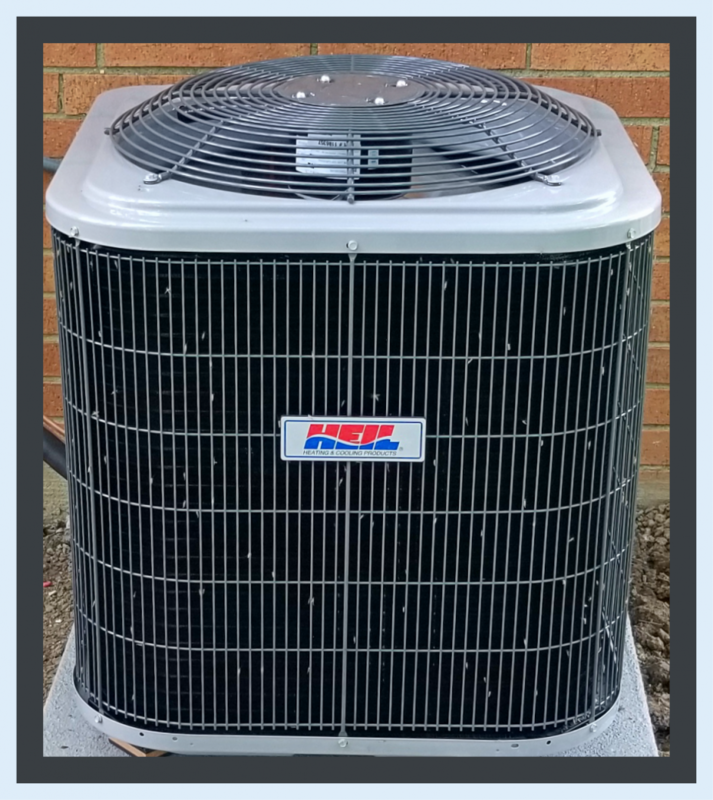 Central air conditioning will provide you with cool, quiet (the condenser is outside unlike a window unit), comfort and so much more! Verne & Ellsworth Hann has successfully installed and repaired thousands of cooling systems in Cleveland Heights and its surrounding area. Let us install or repair yours and start enjoying the benefits of whole home air conditioning today!